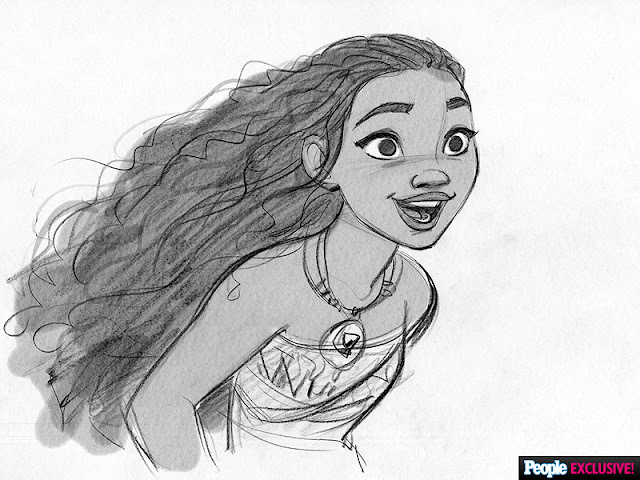 Veteran Disney director’s Ron Clements and John Musker (The Little Mermaid) are re-teaming with the House of Mouse for Moana, which introduces us to a new princess as she sets sail on an epic quest in the South Pacific world of Oceania. 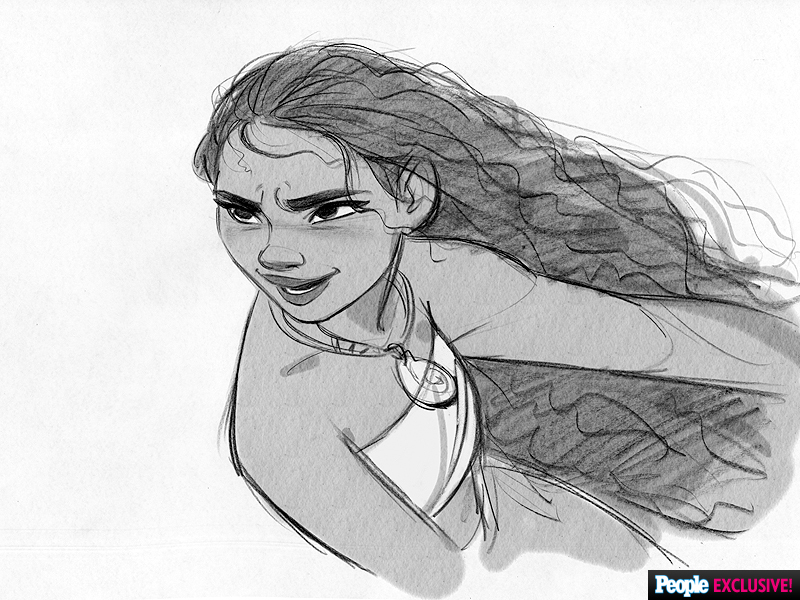 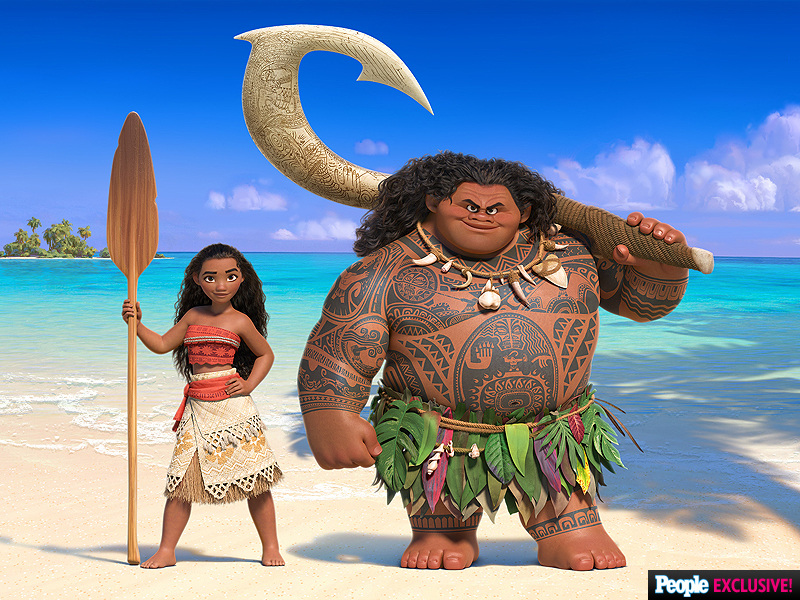 The Studio, via People, have now announced that 14 year old Oahu native Auli’i Cravalho will be lending her voice to the titular princess, as well as giving us the first image of Moana and her demigod companion Maui, voiced by Dwayne Johnson who will also be giving his singing muscles a workout this time round. Moana comes our way November 23rd 2016.